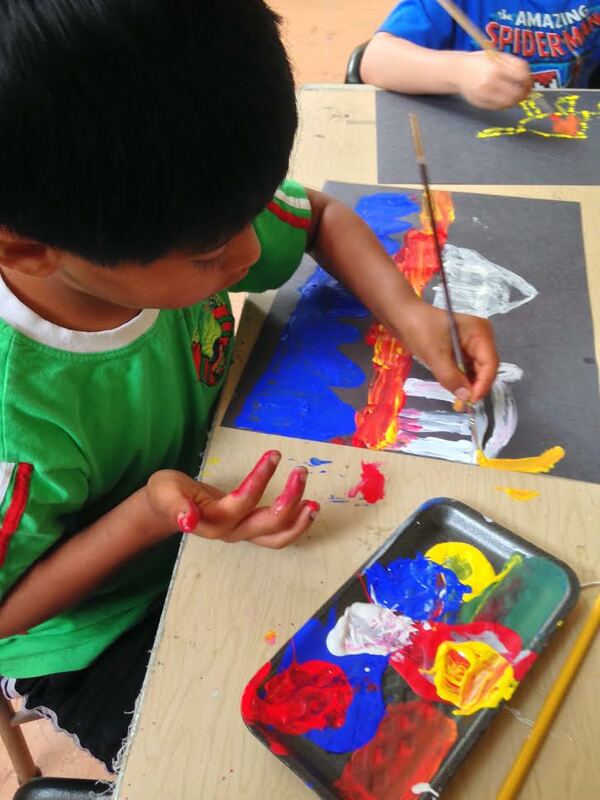 Join Melissa Koch and Lauren Atkinson for this super fun and creative art camp, they will take you on a time travel journey to far off places around the world explore the arts and craft traditions from many diverse cultures. Participants will create their own art works inspired by the art traditions of Japan, Australia, Europe and Africa. 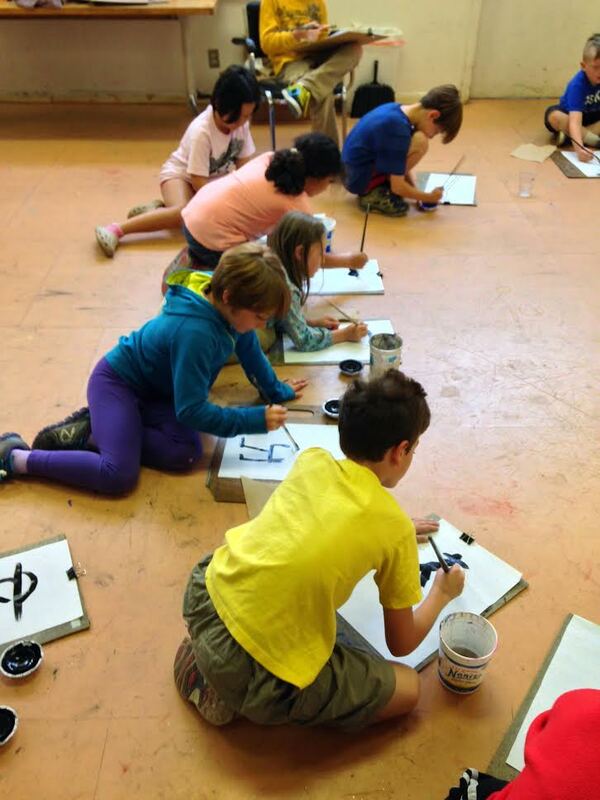 Children will use fun and expressive materials including charcoal, Sumi-ink and bamboo calligraphy pens and acrylic paint. Projects will include: printmaking, collage, drawing and painting and designing costumes. Bring a bag lunch and water bottle, sunscreen, and clothing that can be worn working on messy art projects or an art apron. THIS CLASS FILLED UP FAST LAST YEAR, SO ACT NOW!